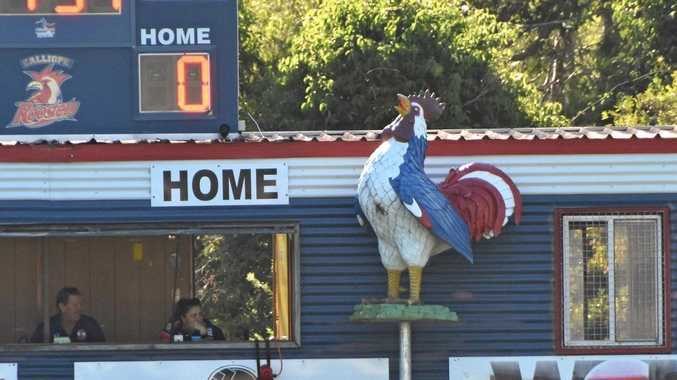 THE best of country footy was on display at Bunting Park on Saturday as the Calliope Roosters hosted their first home game of the 2019 season. 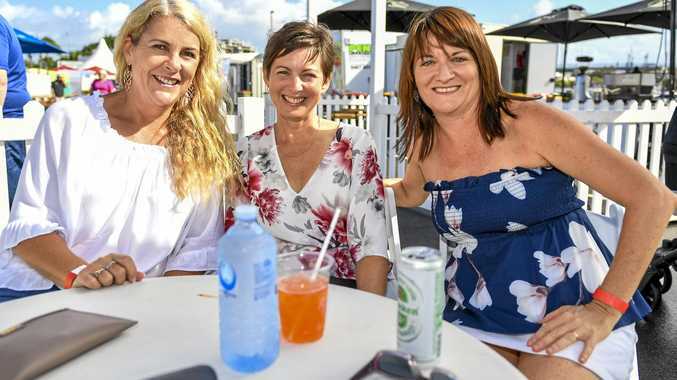 It was the first of six senior home games for Calliope this season as they revel in the revamped Gladstone Rugby League competition which allows clubs to host more games at their own field instead of playing centrally at Marley Brown Oval. The Roosters' Family Day also marked a full day of junior fixtures with games running from 9am-4pm until the seniors kicked off at 4.30pm and 6pm for Division 2 and 1 respectively. 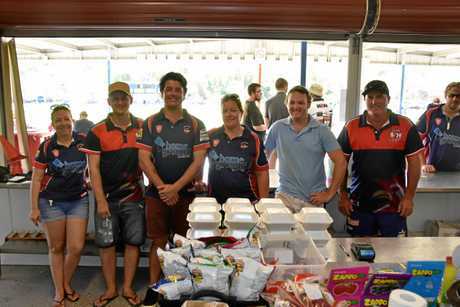 Calliope Roosters Junior Rugby League president Anthony Mayers said it was the Family Day that really brought the community together. "As juniors this is the only home game we get, the Family Day, so everyone turns out and pitches in to help out," MrMayers said. "It's good the seniors had a home game straight after us this year so we've joined together and made the work a bit lighter. "It's good for the seniors to have that many home games this year. It's a shame we can't get more junior games out here." Mr Mayers said Calliope's Family Day offered a different experience than that of other clubs. "It's a pretty close community as it is and everyone loves coming down to the fields and watching some good footy," he said. "You see all the kids running around and you'll see them at the back of the seniors games playing footy. "It's a country spirit, country feel and you just can't beat it." Division 2: Valleys 26 def. Calliope 16.